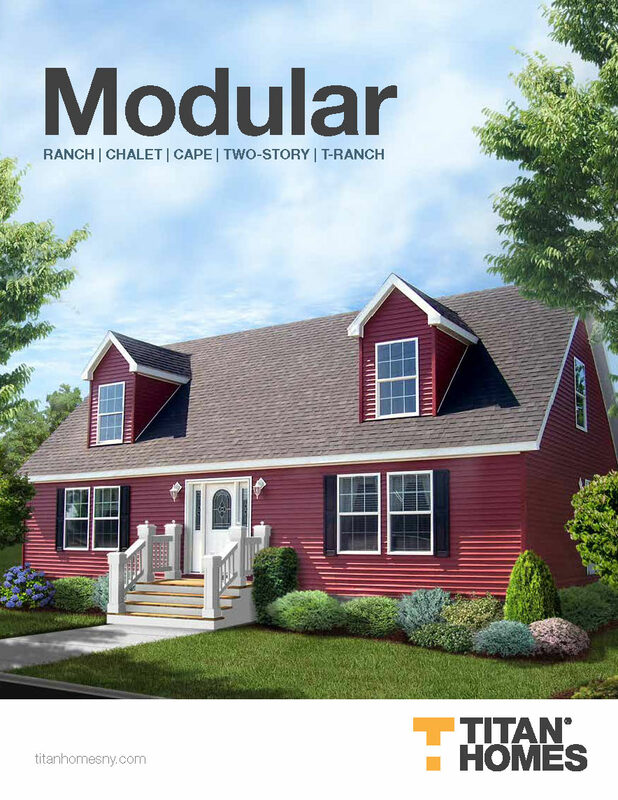 Below is a listing of just some of the Titan Homes Sectional & Modular plans that AGL Homes has to offer. 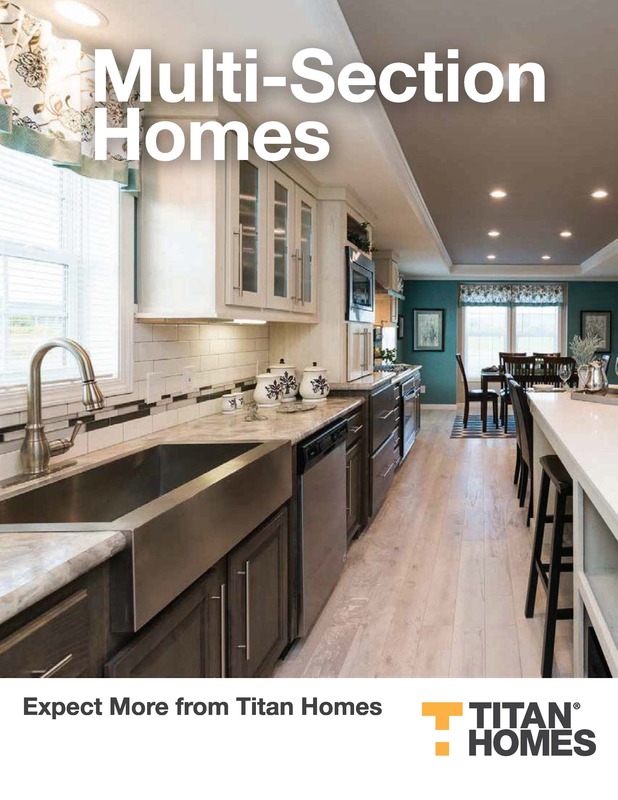 Titan Homes is located in Sangerfield, NY and offer home plans in Sectional, Ranch, Cape Cod & Colonial styles. New Fall Show Virtual Tours Available! Click below! UK - Ultimate Kitchen Package option..